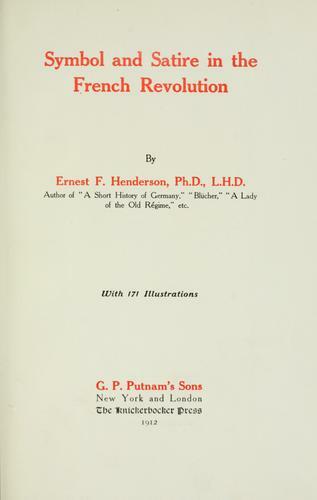 Publisher: Heroes of the nations, ed. by H. W. C. Davis, Heroes of the Nations. "Heroes of the nations, ed. by H. W. C. Davis, Heroes of the Nations" serie. 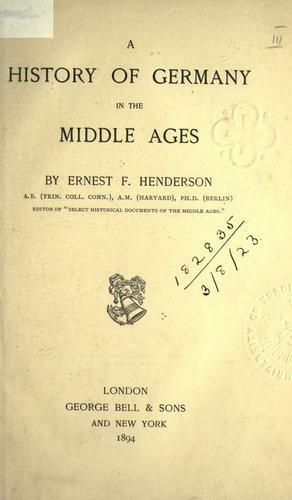 A history of Germany in the Middle Ages. 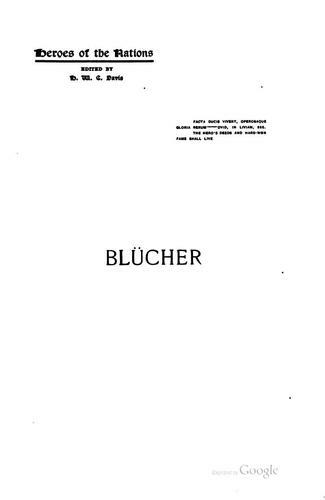 The FB Reader service executes searching for the e-book "Blücher and the uprising of Prussia against Napoleon, 1806-1815" to provide you with the opportunity to download it for free. Click the appropriate button to start searching the book to get it in the format you are interested in.